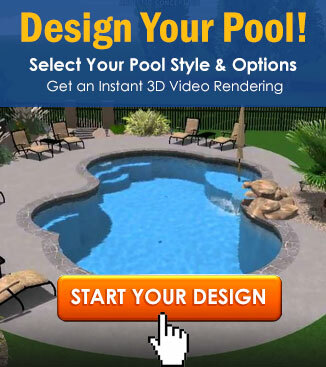 We’ve Been Honored as Top 50 Pool Builders! Since 2003, Pool & Spa News has published a Top 50 list that consists of the country’s largest swimming pool companies and the pool industry’s leaders and innovators. Since the list’s inception, Premier Pools & Spas has consistently held a position in their annual rankings, with multiple years in top 10 positions and achieving the number one ranking in 2012. This year, Premier Pools and Spas became the first pool builder to have multiple locations place in the top 50 rankings. Our teams of swimming pool contractors in Sacramento, Houston, Dallas an San Jose were honored as top 50 pool builders, with all but Sacramento being new additions to the list! 5 Teams Were Honored as Top 50 Builders This Year! If you would like a free estimate, or to learn more about what makes our Premier swimming pool contractors stand out above the crowd, contact us today!